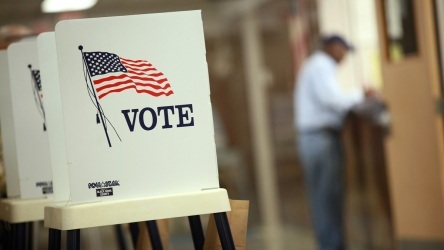 Elections are quickly approaching and early voting is already taking place on Monday, March 5. There are 51 locations scattered throughout the city that will be open Monday through Saturday from 9 a.m. to 5 p.m., and Sundays from 10 a.m. to 4 p.m. until its last day, March 19. Every site will offer voter registration and those who need to file name or address change, or who need to register for the first time, will need to present two forms of ID—at least one of which shows the voter’s current address. Voters who register or file a name or address change must be ready to vote during that same visit. City voters may use any early voting site, regardless of where they live. Only from March 14 through March 16 will early voters have the option of going to the Northeastern Illinois University, The University of Illinois at Chicago and Chicago State University. March 14-16: 10 a.m.-5 p.m.